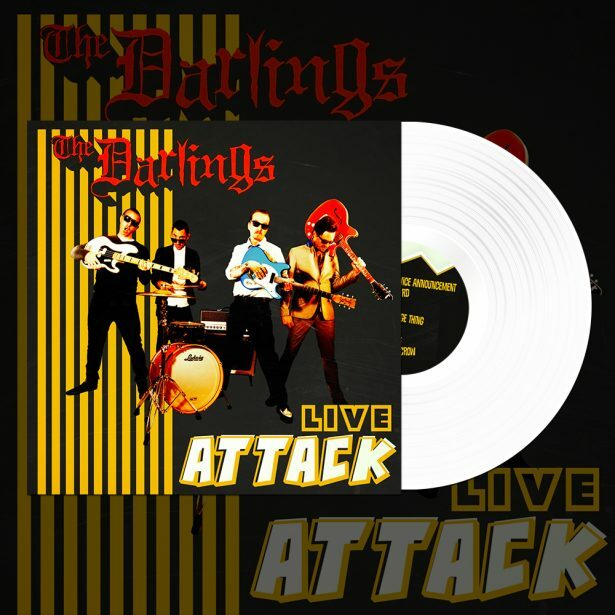 The Darlings to release “Live Attack” via Hardline Entertainment! Southern California’s own rock n roll outfit The Darlings will be releasing “Live Attack” via Hardline Entertainment September 30th 2016. “Live Attack” consists of 14 blistering live tracks recorded November, 7th 2015 at The Slidebar in Fullerton, CA. First 100 copies will be signed and numbered by the band and includes mp3 Download Card. 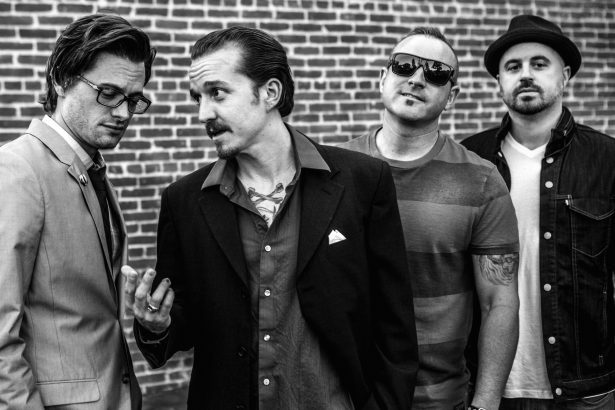 The Darlings are four west coast rock n rollers with a vintage modern attack and down home southern roots. Formed in 2005 by Buddy Darling (singer/guitar) and Chris Kranes (bass) in Redondo Beach CA. The Darlings continue to respectfully nod to their deep retro-fittings, but effortlessly draw their listeners into uncharted territory; the aromatic essence of Rock ‘n’ Roll, Blues, Punk and Americana that seeps from their sound, seems to have been simmering in a crock-pot full of Black Sabbath’s insidious darkness and Chuck Berry’s dexterous swagger. Hoist The Colors to release “Mourners” via Hardline Entertainment!